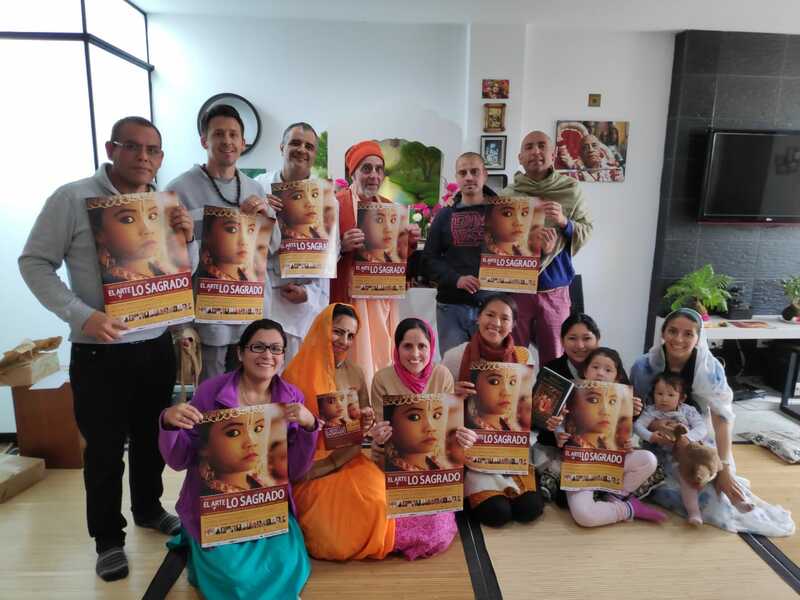 Members of NIOS organized and participated in an excellent tour of South America during October and November of 2018. The central theme was Art and the Sacred and was co-sponsored by the National Library of Peru with the participation of several universities, national and international performers and scholars, and the Indian Embassy. A similar event was also co-sponsored in Chile at Corporacion Cultural Las Condes, the best cultural center in Santiago and with such elite international consulting agencies as IF - Idea Factory. 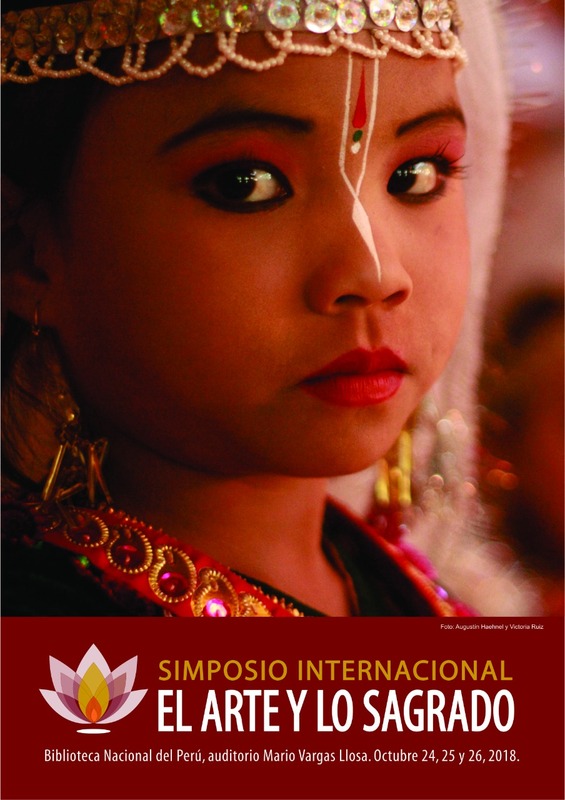 Participates included Patricia Llosa from the Metropolitan Museum of Art in New York. Dhruva O'Shea with Aboriginal Art from Australia, the National Conservatory of Music from Peru with 17th-century devotional music, Cristián Contreras with his own prestigious graduate school, radio show and 13,000 followers on Facebook, Professor Jose Luis Valencia, the pre-Hispanic dance traditions of La Colchera Dances in Mexico. Everyone agreed that the events for quality, variety and depth were "over-the-top" and the plan now is to proceed with Education and the Sacred in 2019 and 2020 with work in progress of San Marcos University, the oldest university in the Western hemisphere, as co-sponsor. Please join us in these world changing events. Art, Music, Drama, Cinema all in chorus.